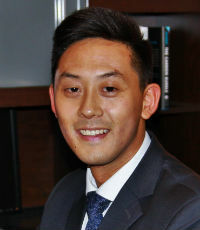 Ronald Chui started at CIBC Wood Gundy in May of 2012 with $0 AUM. What a difference a few years makes: Today, Chui boasts more than $131 million AUM. Between October 31, 2014, and the same time last year, Chui also nearly doubled his client base, and he boasted a 100% retention rate.